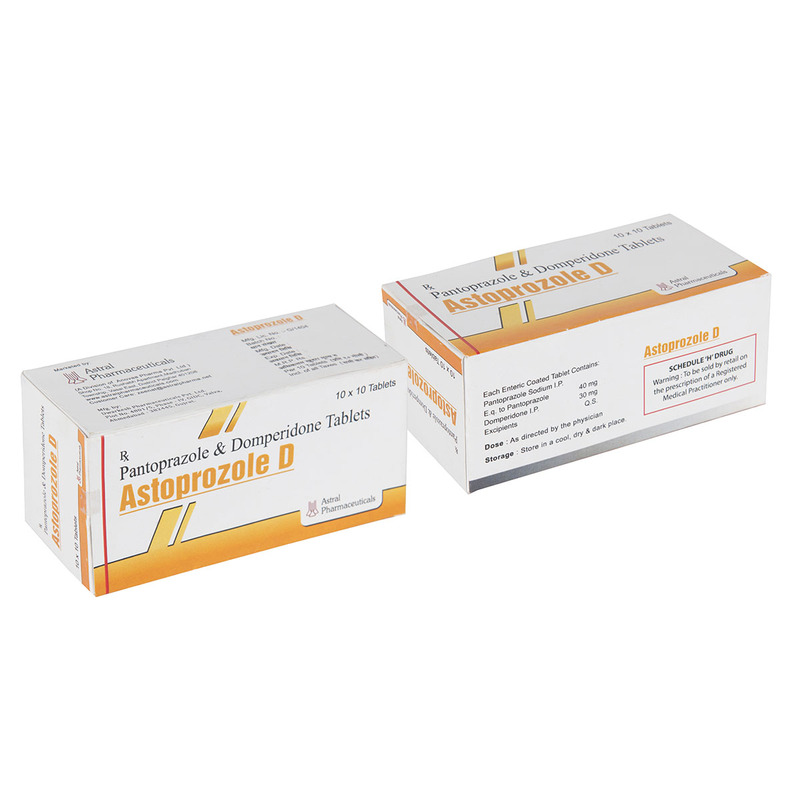 Astoprozole D is known medicine to treat acids produce in the stomach. Pantoprazole with Domperidone reduces the amount of acid produced in the stomach. 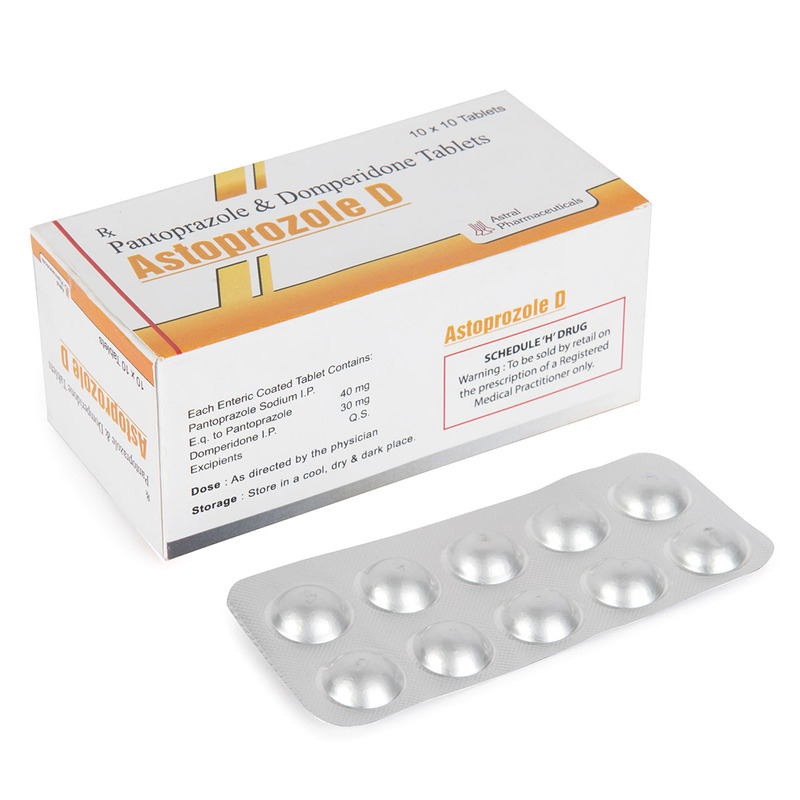 Pantoprazole with Domperidone is used to treat or prevent certain conditions such as heartburn, gastritis, ulcers and GERD. 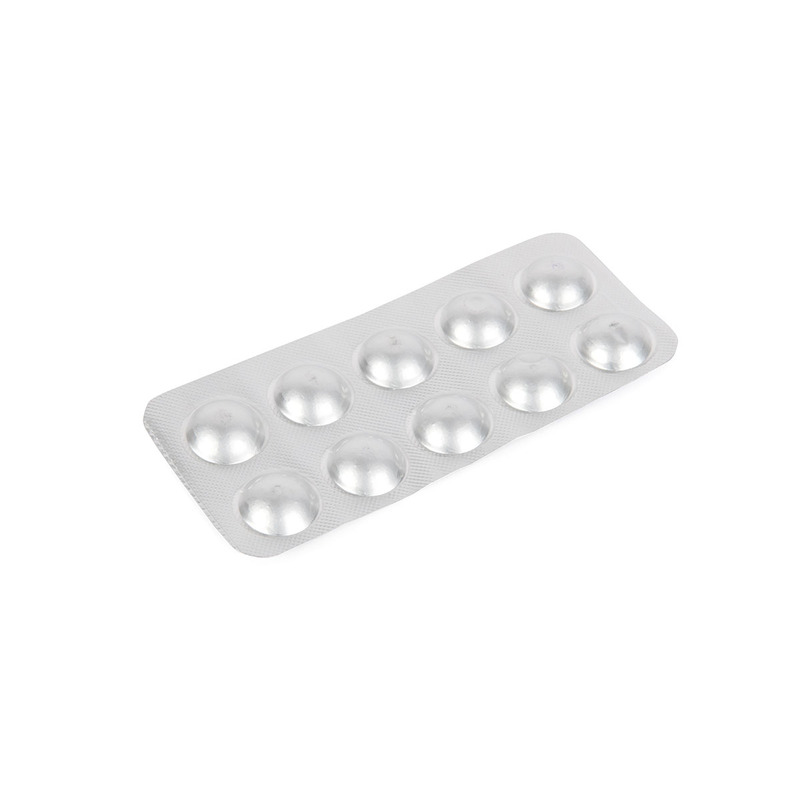 It can also be used to treat irritation and ulceration of the stomach caused by non-steroidal anti-inflammatory drugs.